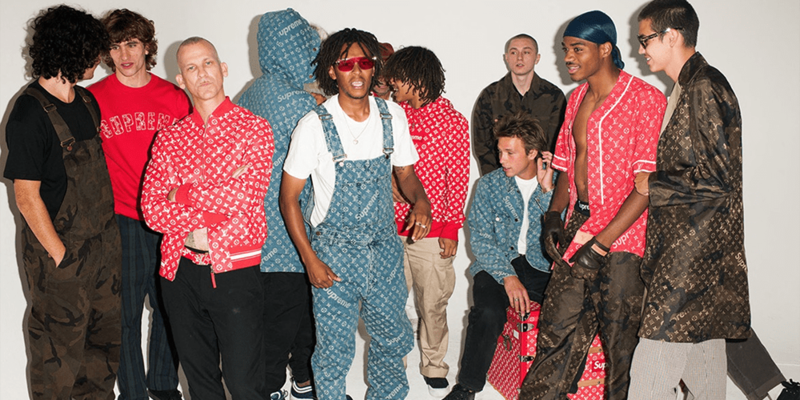 To coincide with the release of “BLESSED”, Vice just dropped an in-depth profile on Supreme that gives a glimpse into the inner workings of the brand. It talks to key players including Kyle Demmers, Todd Jordan, and Bill Strobeck to give the reader a look behind the curtain, and attempt to answer the question of how Supreme has managed to enjoy mainstream success while remaining true to the roots fo the culture that spawned it. Head over to Vice to read the entire piece.